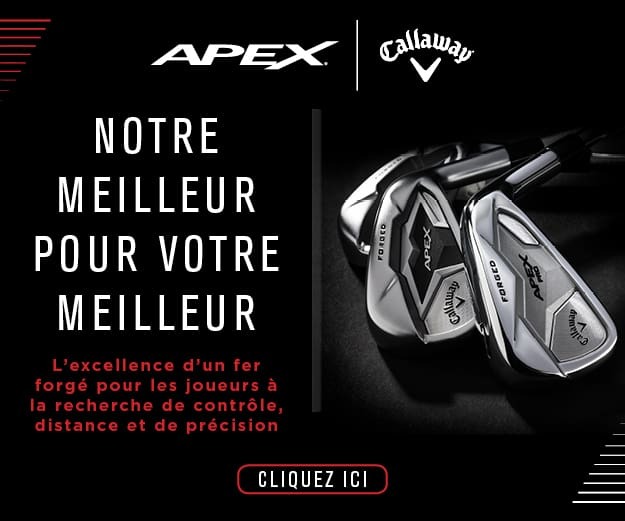 They’ve been over three years in the making but Callaway have now released a new version of their signature Apex irons that proved such a hit. The company made a huge spash with the new Epic Flash driver which is being used by the likes of Francesco Molinari and Sergio Garcia, who moved to the brand in 2019 and 2018 respectively. 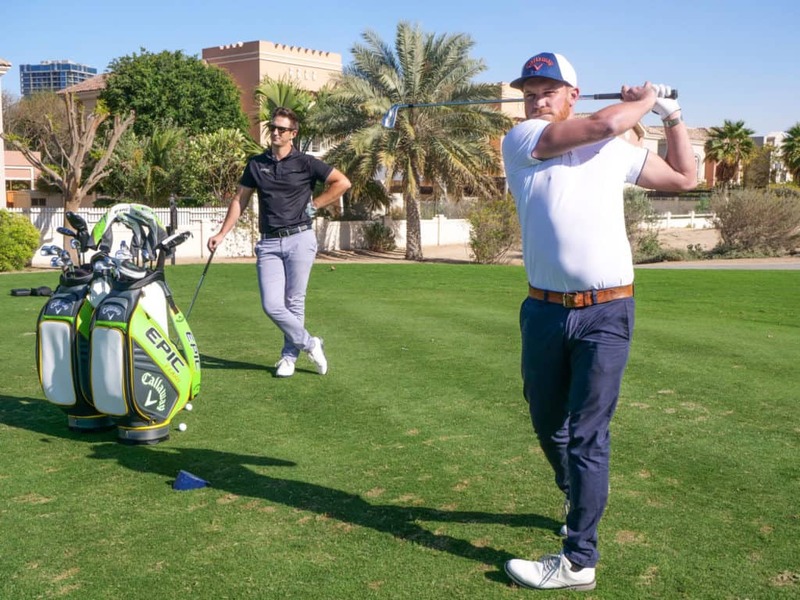 We headed down to The Els Club, Dubai with Callaway Golf’s Sam Taylor and Phil Scott to find out what the new Apex 19 and Apex Pro can add to your game and how they’ve been improved from the previous iconic version. The boys gave the irons a hit on a windy day on the tricky par 3 second hole with Phil using an Apex 5-iron and Sam an Apex Pro 4-iron to interpret the difference between the clubs. 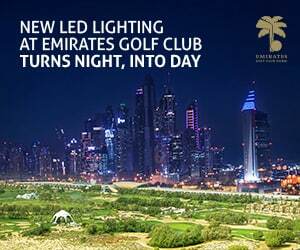 Sam Taylor (right) Phil Scott (left) putting the Apex 19 to the test at The Els Club in Dubai. Is the ultimate forged players distance iron. It’s designed for extremely soft feel, long, consistent distance with playability and optimum ball flight and control. 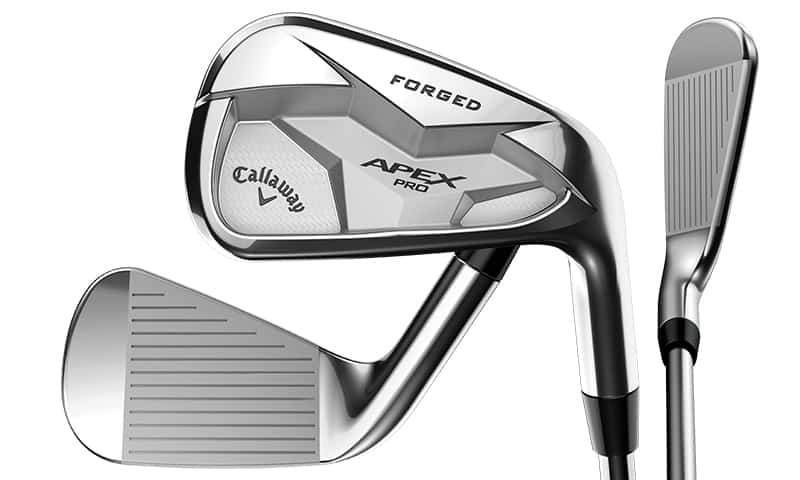 They’ve created a new standard for incredibly soft feel from a forged 1025 mild carbon steel body, and for the first time ever Callaway have engineered their proprietary urethane microspheres into a forged iron. The carbon steel body promotes amazing Apex sound and feel, and the urethane microspheres consist of over one million tiny air that absorb unwanted vibration without slowing the face. spin control VFT Face is designed for aggressive shot making in your scoring clubs. This is a distance breakthrough for a forged iron. The tungsten infused, multi material construction allows you to locate the position of the CG in each iron with extraordinary precision while maintaining the flexibility of the Face Cup. This promotes optimum launch, ball flight and pinpoint control for scoring performance through the set. Is the first ever forged tour performance iron with advanced distance technologies. This is the iron for better players who want all the benefits of a tour-level design without sacrificing ball speed or distance. 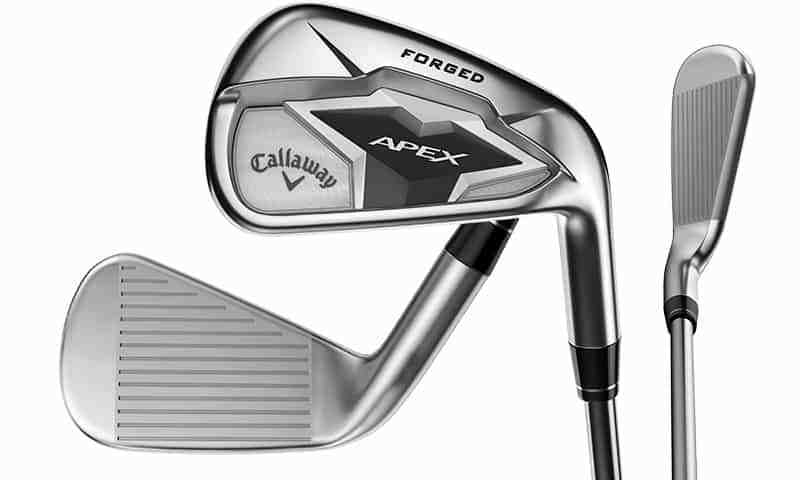 to create the apex pro 19, Callaway used extensive input from the world’s best players. 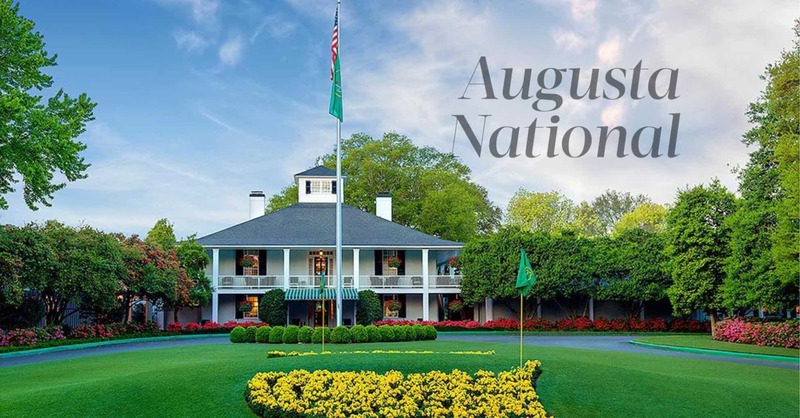 Their detailed feedback and exacting standards played a significant role in how they developed a classic look, and a beautiful tour shape that the elite players like to see. For the first time ever, Callaway have engineered their 360 Face Cup into a Tour performance iron. Face Cup employs a shallow, flexible rim around the perimeter of the face that flexes and releases at impact to promote fast ball speed for consistent distance on centre hits and off centre hits. In the short irons, the spin control VFT Face is designed for pinpoint shot making in your scoring clubs. tungsten promotes optimal shot making, ball flight, and control for scoring performance through the set. smooth hosel transition. The players’ extensive input played a significant role in how Callaway designed this set with a beautiful Tour performance shape.